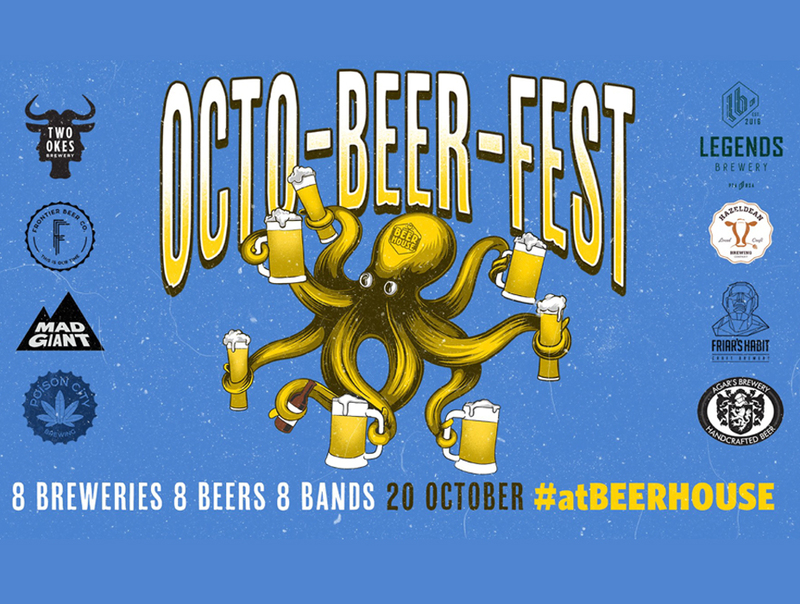 8 Breweries, 8 Beers, 8 Brewers battling for permanent taps at Beerhouse on Long. Did we mention it’s all about 8? So we decided to throw in 8 live music acts. This October we leave the lederhosen and silly hats behind and enjoy bottomless beer from 8 of our favourite local brewers.